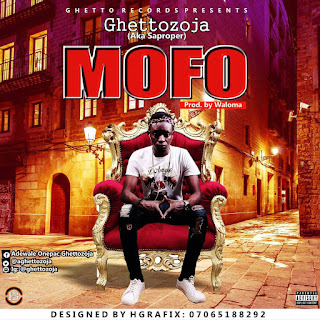 Ghetto Records front-line man Ghettozoja releases another massive club banger titled "Mofo" after the success of his previous single "Ayeoloba" which is still making massive waves. 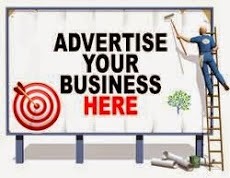 This is for the Street, Mofo is total different from what you have been hearing from other Rappers/Signers. this is a complete master-piece blend. 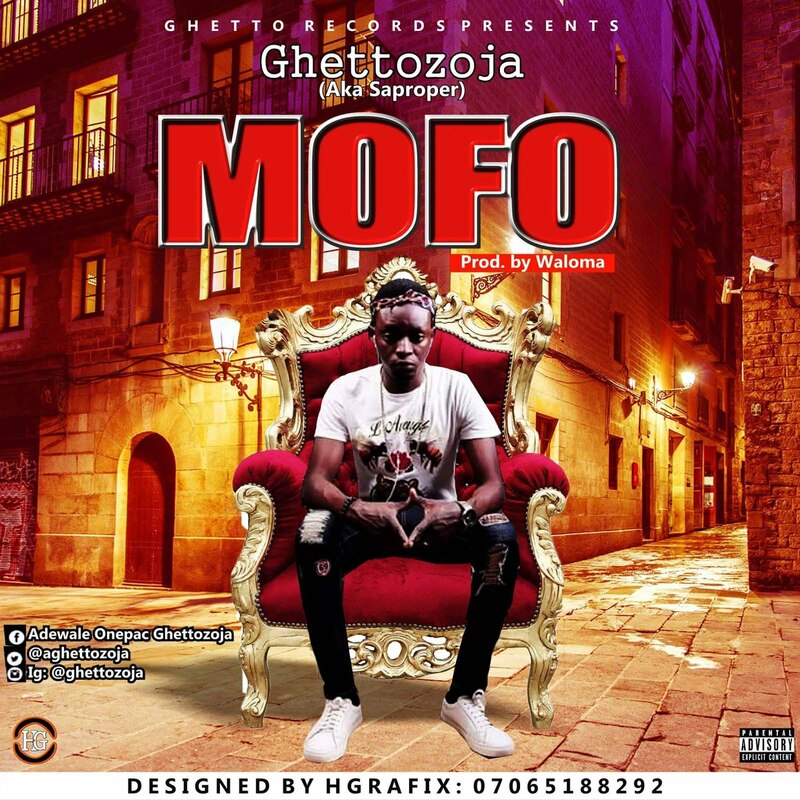 Put on your Dancing Shoe as you vibes to Mofo By Ghettozoja.